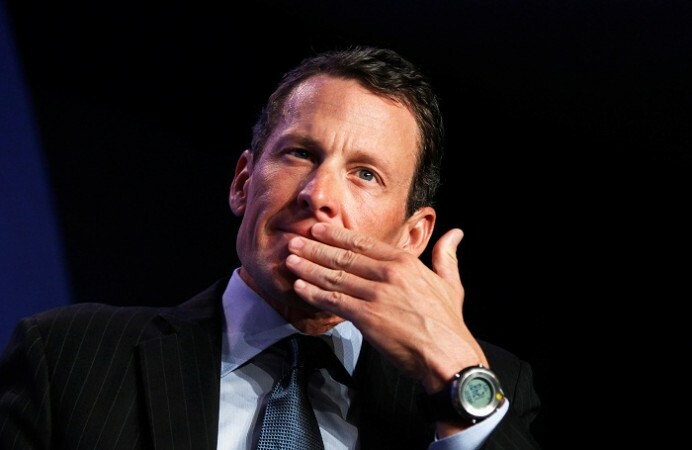 The blood booster at the heart of the Lance Armstrong doping scandal does not improve real-world cycling performance, according to the most rigorous study yet of how the protein EPO affects athletes. 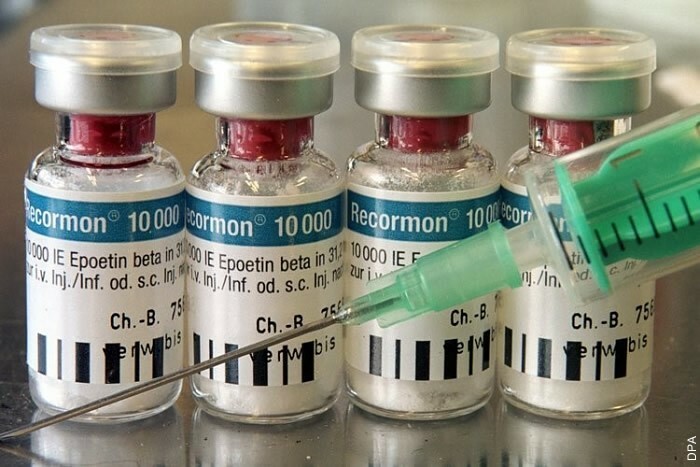 The results, published Thursday in the journal Lancet Haematology, might convince some to pay more attention to the harms of supposed performance-enhancing drugs by punching holes in the myths surrounding them, researchers said. The PED Lance Armstrong used was useless! 3-Jul-2017 by THF in Hoot's Corner | Comments Off on The PED Lance Armstrong used was useless! 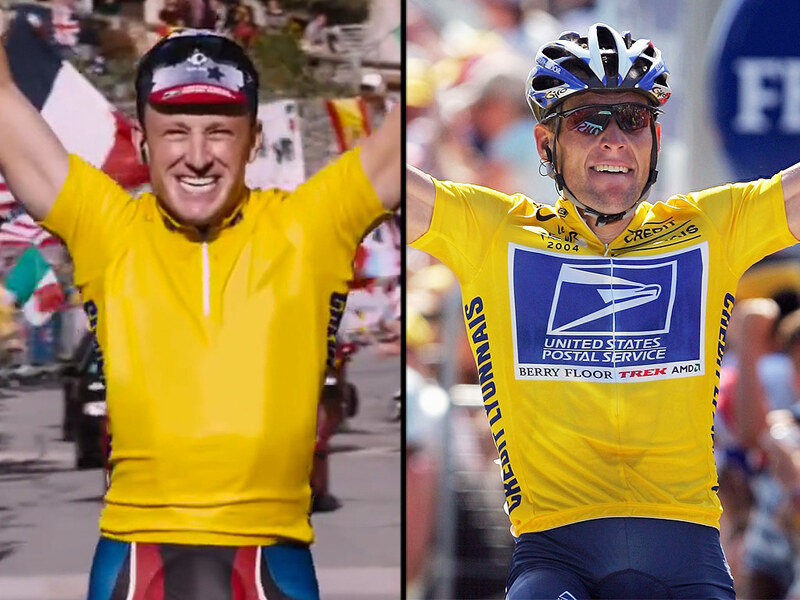 Lance Armstrong ruined his career taking a banned drug that did nothing to boost his performance. 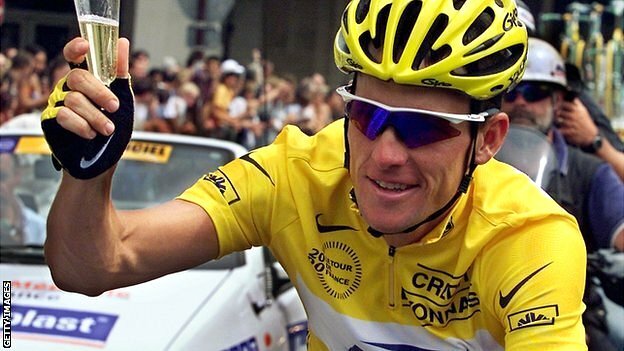 The disgraced cyclist was stripped of his seven Tour de France titles after he finally admitted he had cheated throughout his career. 41-year-old Ian Edmonds has been banned for all sport for four years. 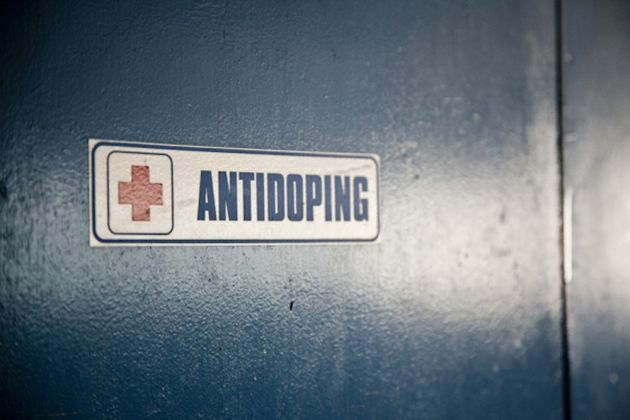 After amateur rider Robin Townsend was handed a second four-year ban by UK Anti-Doping (UKAD) earlier this week, another British amateur has been given the same. Foster wouldn’t name the drugs he took, except to say that they were “all legal,” or for how long he tried them. Ben Foster is known for going to the extremes to prepare himself for movie roles.